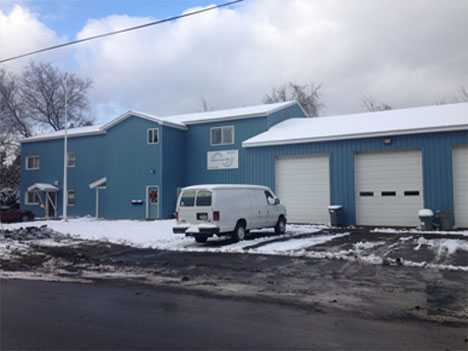 Since 1972 when we were founded by Dennis Usmail, family-owned and operated Usmail Electric, Inc. has been meeting the electrical and data needs of industrial and commercial businesses in the Central New York area. Today, president Todd Usmail continues this legacy of quality and timely service. Our professional staff of Master-Licensed and Journeyman Electricians are among the best in the area, meeting our customers needs and exceeding their expectations with each project. We take personal pride in providing exceptional service in a professional and timely manner. "Being a restaurateur unexpected breakdowns happen all the time and we can't be slowed down even for a minute. 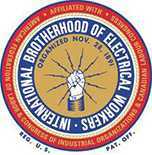 Usmail Electric is prompt, professional, and proven to keep us up and running smoothly." "Usmail Electric has provided us a tremendous amount of service in a short period of time. Their professionalism and dedication to completing our most recent project shows the quality within this company." © Brockett Creative Group, Inc., All Rights Reserved.